This is the Third Edition of the extremely popular and bestselling field guide to surveys and monitoring of raptors. 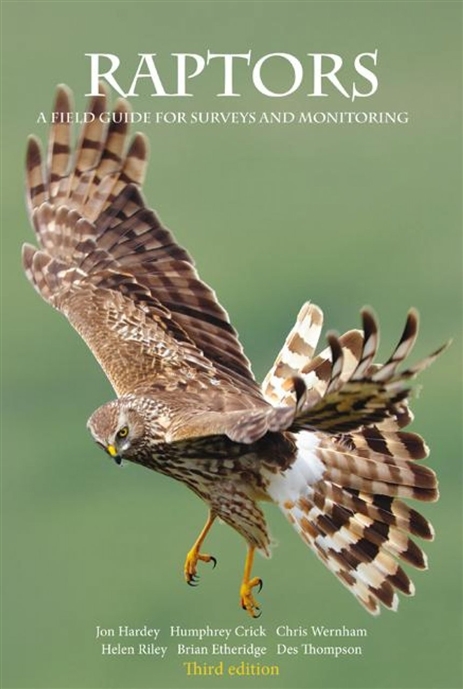 Raptors: A Field Guide for Surveys and Monitoring aims to promote best practice for fieldwork, drawing on the knowledge and experience of more than 300 raptor specialists, especially members of the Raptor Study Groups. 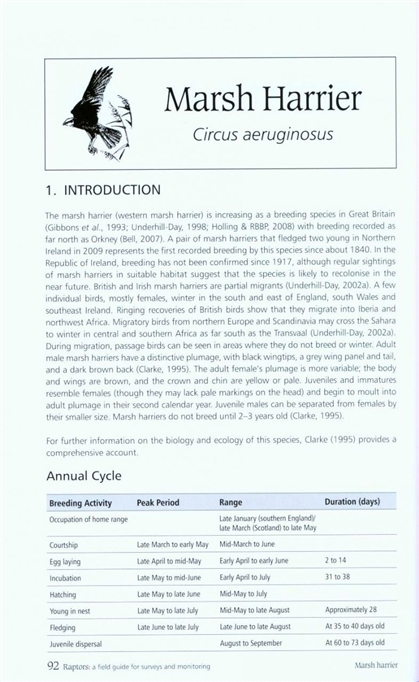 Incorporating new information and feedback from raptor fieldworkers on the second edition, it covers all birds of prey (diurnal raptors and owls) which occur regularly in Britain and Ireland. At a time when many raptors in Britain and Ireland are recovering from low populations in the mid to late 20th Century, or earlier, there are increasing demands for high quality information on numbers, distribution and population trends of birds of prey. As with earlier editions, Raptors: A Field Guide for Surveys and Monitoring is written for people who watch, survey and monitor raptors. It is hoped that it will provide a starting point for anyone wanting to begin a raptor study, and indeed that it will help inspire a new generation of raptor ecologists. 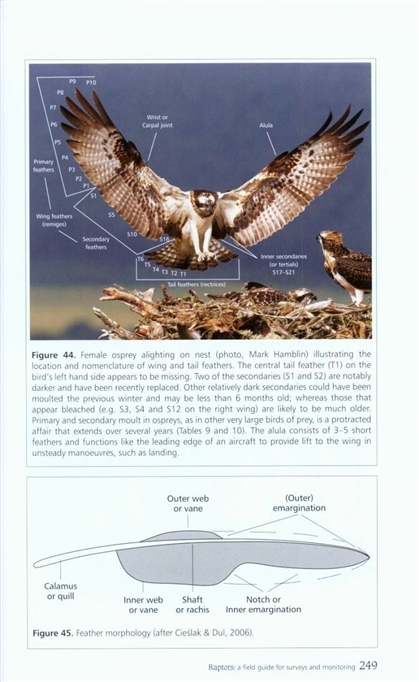 Introductory sections provide a history of raptor monitoring, background to survey techniques and design, and advice on good practice for fieldcraft. 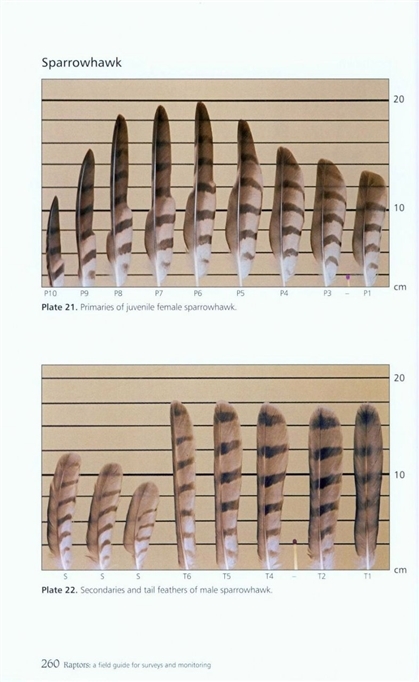 Detailed descriptions of survey methods for individual species follow, supplemented by photographic identification guides for raptor feathers and illustrations of the growth of raptor chicks for a range of species. There is an updated section on population estimates for raptors in Britain and Ireland, contacts for organisations involved in raptor monitoring, and examples of data recording forms. 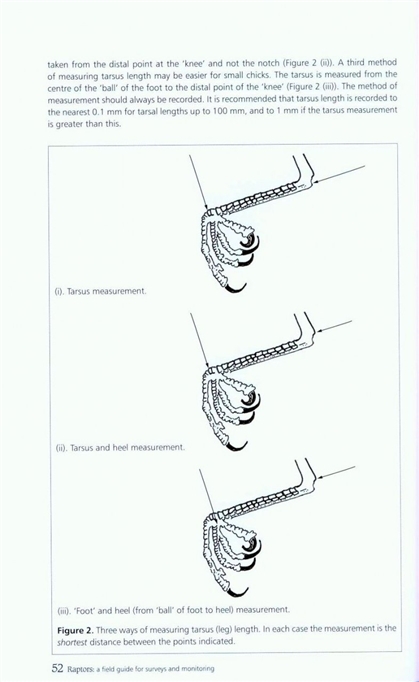 The accompanying CD-ROM describes the use of raptor calls to aid species identification and interpret behaviour.